If you are looking for a spacious penthouse in the heart of the inner city, within walking distance to almost everything, this is a must view. If you do have vehicles this one comes complete with 1 indoor & 1 outdoor stall. The unit is located on the top floor & it is completely wrapped around by one of the largest balconies you will find. This makes it an easy transition from a single family home to a maintenance free lifestyle. As you enter notice the new hardwood that flows through the majority of this home. New paint, baseboards, moldings, light fixtures & a new flat ceilings makes it move in ready. If storage is a concern there is tons of closet space, 2 storage rooms in the unit, 1 exterior storage locker located on the 2nd floor & a massive butlers pantry. The kitchen was created to be gorgeous yet functional & features 2 wall ovens, a Sub Zero fridge, granite & a huge island. The dining room will handle your massive table, which is fantastic because you will definitely want to entertain here. Home for sale at 629 Royal Avenue Sw #604 Calgary, AB T2S 0G2. 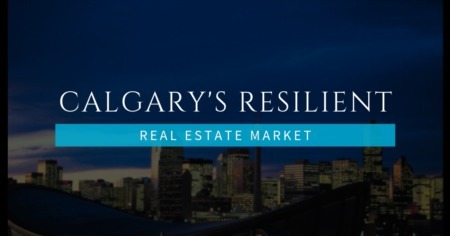 Description: The home at 629 Royal Avenue Sw #604 Calgary, AB T2S 0G2 with the MLS Number C4226104 is currently listed at $850,000 and has been on the Calgary market for 66 days. You are viewing the MLS property details of the home for sale at 629 Royal Avenue Sw #604 Calgary, AB T2S 0G2, which includes 2 bedrooms, 3 bathrooms and has approximately 2233 sq.ft. of living area.